Royalty, tradition, beauty, torture and treason. See various iconic London sights such as Westminster Abbey, the London Eye, Big Ben, the Houses of Parliament, and many more! Guided tour of the Tower of London with dom to explore – and no crowds! 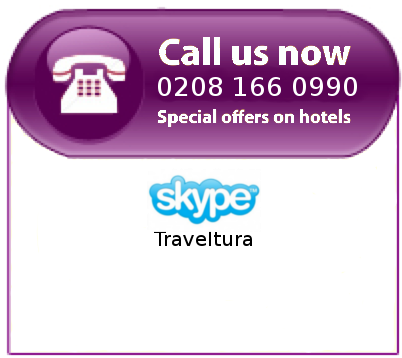 Book London Royal Tour online right now! The Tower of London...where on the middle drawbridge you will be personally met by our private professional tour guide. This World Heritage Site will be yours to explore at your leisure before it even opens to the public. Our Beefeater will take you on a private guided tour, and we will even be the first visitors to see the Crown Jewels! Thames River cruise & Pub Lunch...and now to relax on our a gentle cruise on the River Thames. Take in the beautiful skyline of this great city. After marvelling at views of St Paul's Cathedral and Shakespeare's Globe, we'll head to Whitehall, near the Prime Minister's home of Downing Street, for a traditional pub lunch (not included) and a photo stop at the impressive Westminster Abbey. The Royal London Tour can be booked online, or call us at 0800 11 234 55 to speak directly with one of our agents and build the perfect travel package for your next trip to London.